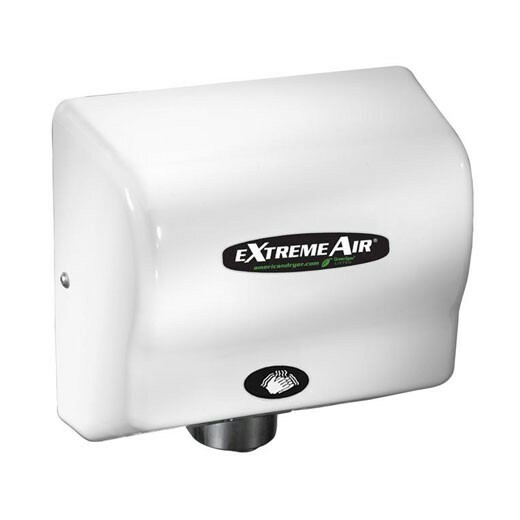 The GXT series high speed & heated hand dryer features adjustable sound and adjustable air velocity. It can be connected to any voltage from 100 to 240 VAC and 50/60hz. 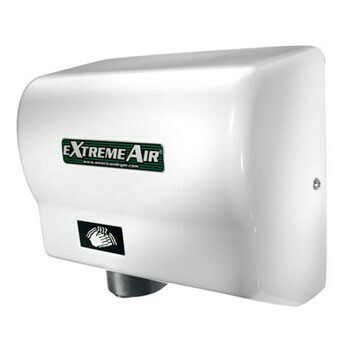 GXT-M American Dryer ExtremeAir Steel White Epoxy Automatic Hand Dryer is an adjustable sound and speed hand dryer, can be connected to any voltage from 100 to 240 VAC and 50/60hz. 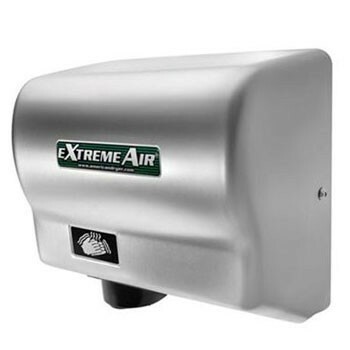 GXT-C American Dryer ExtremeAir Steel Satin Chrome is an adjustable sound and speed hand dryer, can be connected to any voltage from 100 to 240 VAC and 50/60hz. 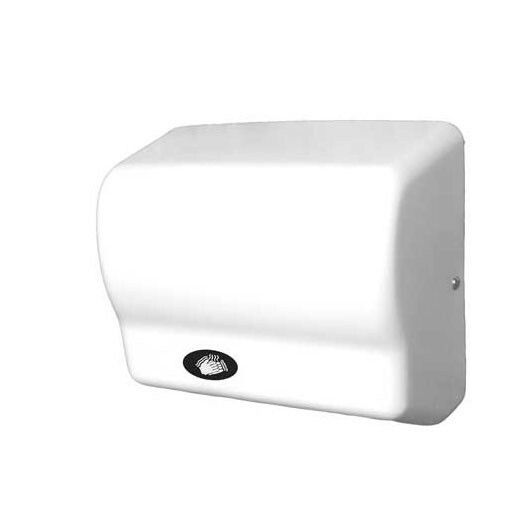 The GXT series is a high speed and heated hand dryer that features adjustable sound and adjustable air velocity. It can be connected to any voltage from 100 to 240 VAC and 50/60hz. 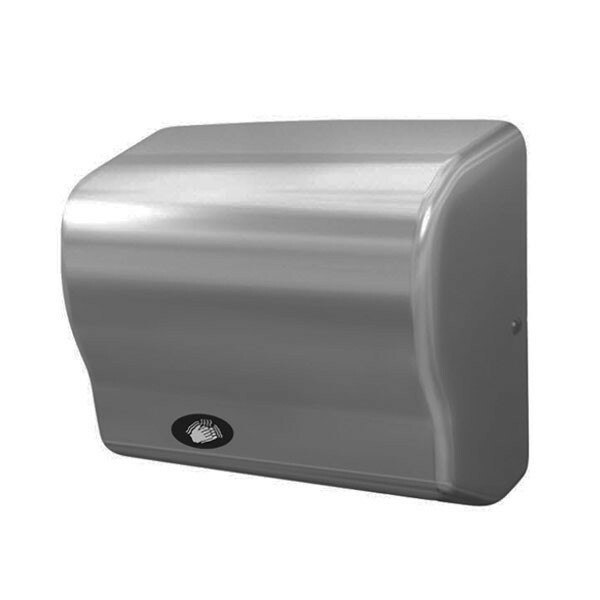 American Dryer GX1 is an economical automatic hand dryer which provides a quiet and compact design to fit any budget. Best value in a maintenance-free hand dryer. The GX series economical automatic hand dryers provide a quiet and compact design to fit any budget. Best value in a maintenance-free hand dryer. American Dryer GX-C automatic hand dryers provide a quiet and compact design to fit any budget. Best value in a maintenance-free hand dryer. 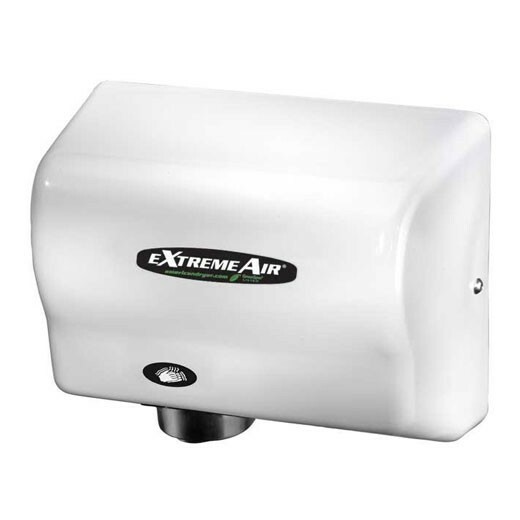 American Dryer EXT series high speed and unheated hand dryer features adjustable sound, and adjustable air velocity. It is the greenest and no dedicated line is required. Connect up to 3 dryers on one line. The EXT series from American Dryer features adjustable sound, adjustable air velocity. No dedicated line required. It can connect up to 3 dryers on one line. 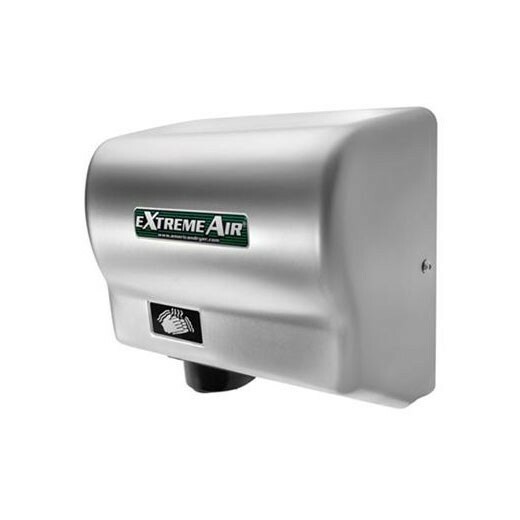 The EXT-C ExtremeAir Steel Satin Chrome Automatic Hand Dryer is a high speed and unheated hand dryer that features adjustable sound and adjustable air velocity. it is the greenest and no dedicated line require. It can connect up to 3 dryers on one line. 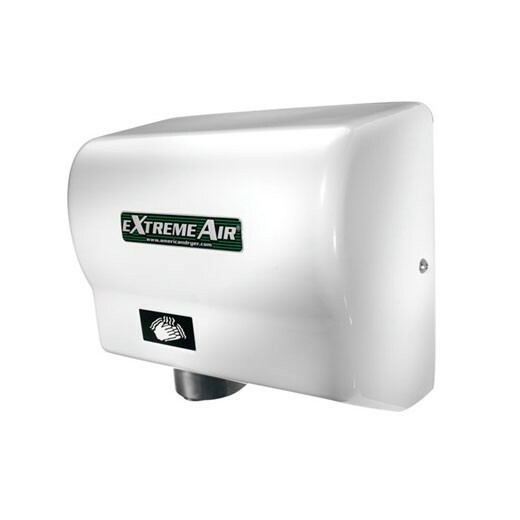 American Dryer EXT series high speed & unheated Hand Dryers features adjustable sound and adjustable air velocity. It is the greenest and no dedicated line is require. It can connect up to 3 dryers on one line. The DR-N hand dryers from American Dryer features quiet, dependable operation in a heavy duty vandal-resistance package. American Dryer DR series hand dryers features quiet, dependable operation in a heavy duty vandal-resistance package. 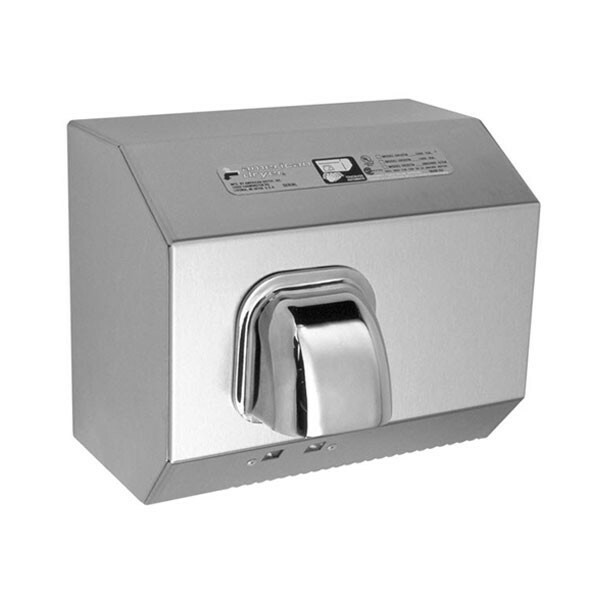 The A5-974AU hand dryers from World Dryer features quiet, dependable operation in a heavy duty vandal-resistance package.